May Orders Close Tuesday 21st May. Home deliveries will be Thursday 30th and Friday 31st and pickup stalls Friday 9am to 10am at Wild Canary Cafe Brookfield OR 2)Euforia Wholefoods, Albany Creek from 12 noon to 1pm. "We aim to create consistent returns for our sustainable primary producers who are passionate about the ecosystem of their land, the food they grow and supporting their local community"
The Free-Range Family Co-op is an exceptional collaboration that started when a farmer’s daughter had a dream. 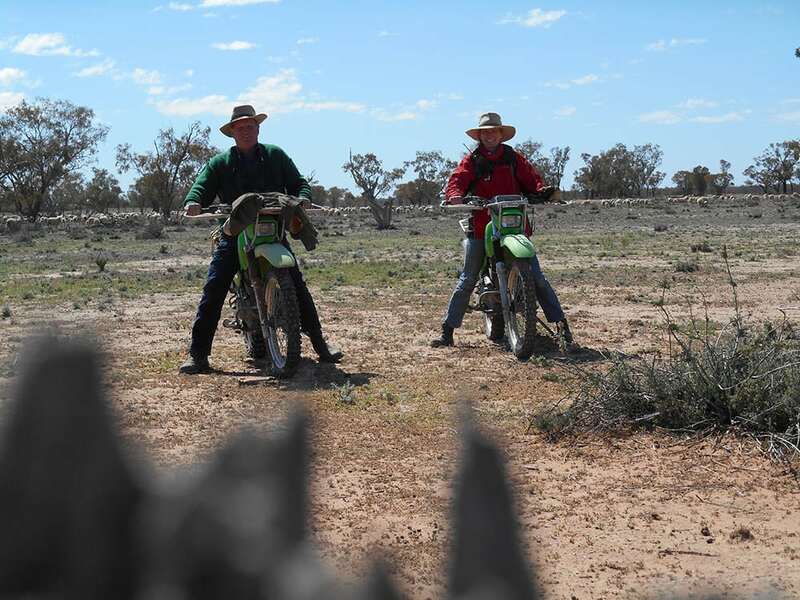 Zoë Smyth was feeding sheep on her parent’s Queensland property one morning, hoping the cost of the hay would be covered by the price of the prime lambs jostling to enjoy it. The sale price of the lambs was yet to be determined, leading to a familiar cycle of uncertainty and worry for her parents and other farmers like them. Zoë knew there had to be a better way for farmers who cared for their animals and environment to receive a consistent price for their hard work. From a twenty-year-old hoping for a better future on her parent’s farm, to founder of a farmer-owned co-op, Zoë has turned her passion into reality. 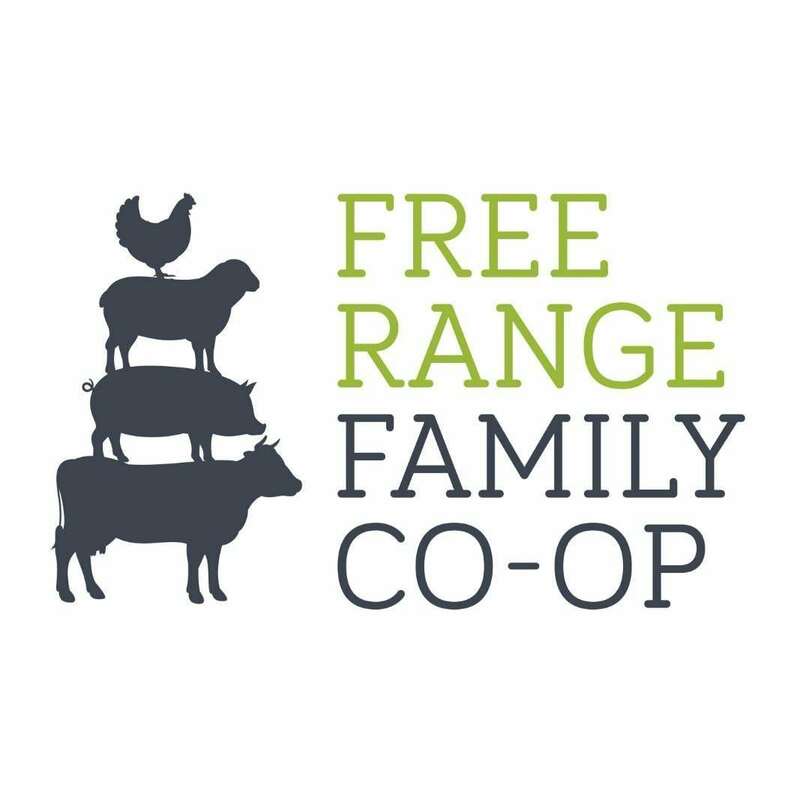 The Free-Range Family Co-op has been supporting farmers who implement ecologically sustainable and ethical farming practices since 2010. The co-op is owned by a select group of farmers who all abide by a statement of sustainable farming principles. 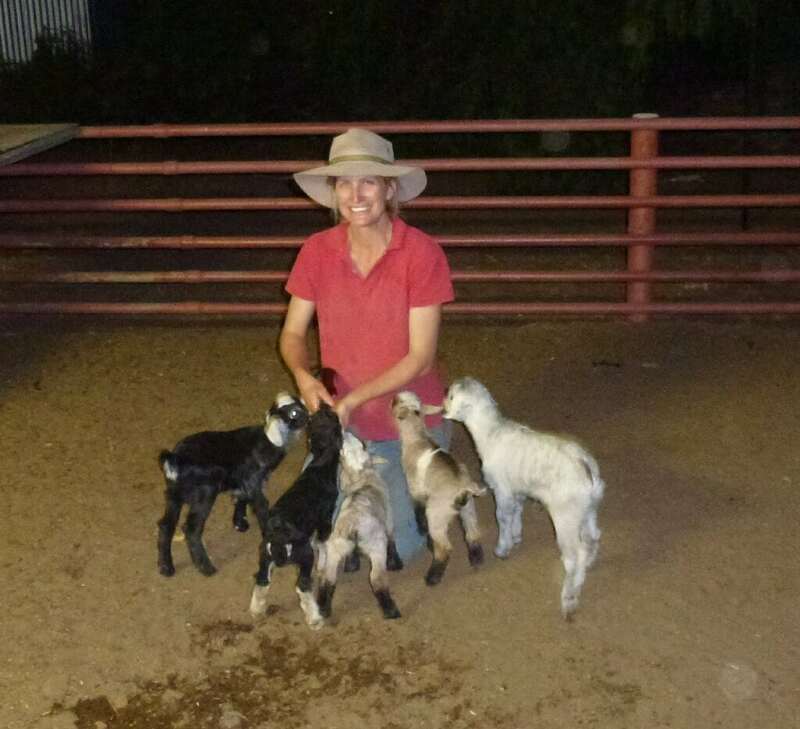 Zoë is continuing to grow the co-op, informed by her first-hand experience of the land, its people, and animals through her work as a practicing vet on the Darling Downs. It is the mission of the co-op to provide a convenient method for consumers to support sustainable, ethical farming and the hard-working farmers who delight in producing it. Choose fresh, quality food grown with farming practices healthy for you, the animals, and the environment. Browse our fresh products here. From the lush, sprawling farms of Queensland’s most ethical and sustainable farmers comes our selection of exceptional meat and fresh produce. Brought together by a common goal to supply ecologically sustainable and ethically farmed food, The Free-Range Family Co-op farmers supply only the finest products, grown with passion and care. Guided by a love of their animals and the land that nurtures them, our farmers are dedicated to industry-best agricultural practices and animal welfare. Their animals are free from stress, and their environmental impact is minimised. This results in the most tender, best-tasting meat available, and ensures that we can all keep enjoying their exceptional food for generations to come. By choosing to shop with us and taking advantage of our convenient delivery method, you’re supporting our farmers and their outstanding farming practices. You’re backing the co-op they own and run, making sure farmers can determine their future and earn a fair wage. Finally, you can look forward to superb produce on your table: delicious, fresh, and healthy food for you and your family. The Free-Range Family Cooperative Ltd gratefully acknowledges the financial and other support it has received from The Farm Co-operatives and Collaboration Pilot Program (Farming Together Program) which is supported by a $14,934,000 (inclusive of GST) grant auspiced to Southern Cross University to administer the Program by the Commonwealth of Australia, Department of Agriculture and Water Resources.